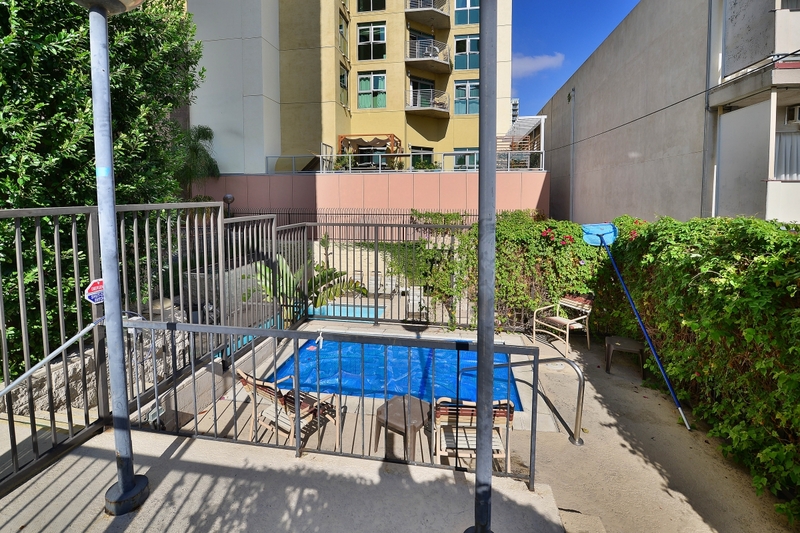 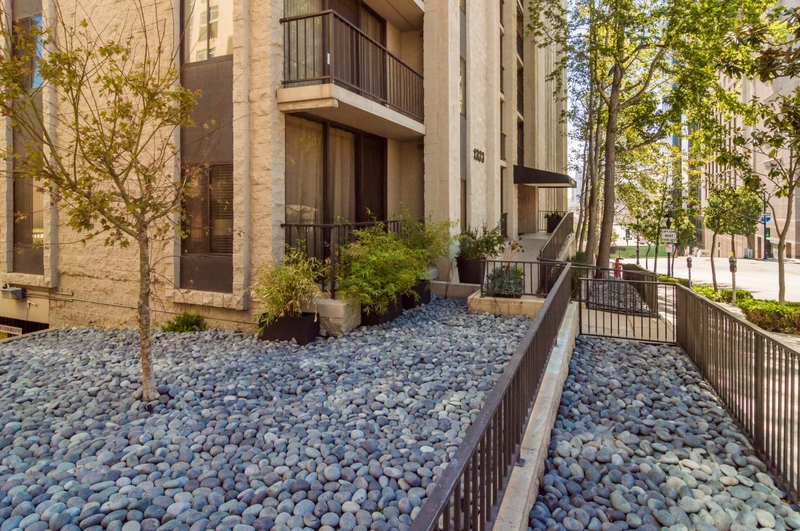 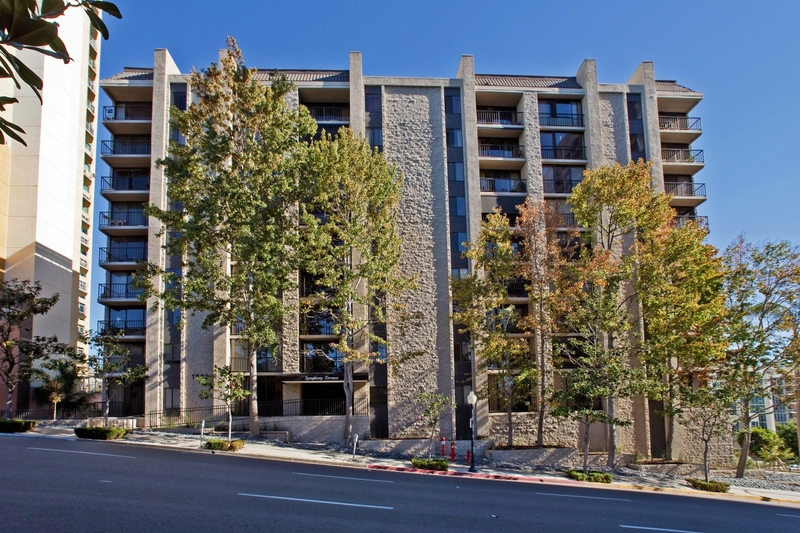 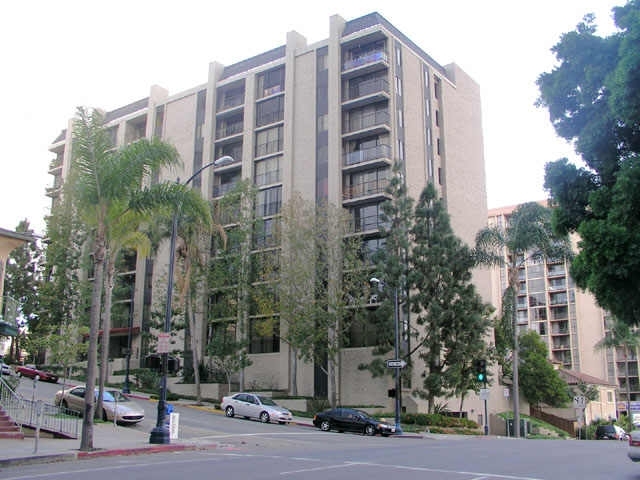 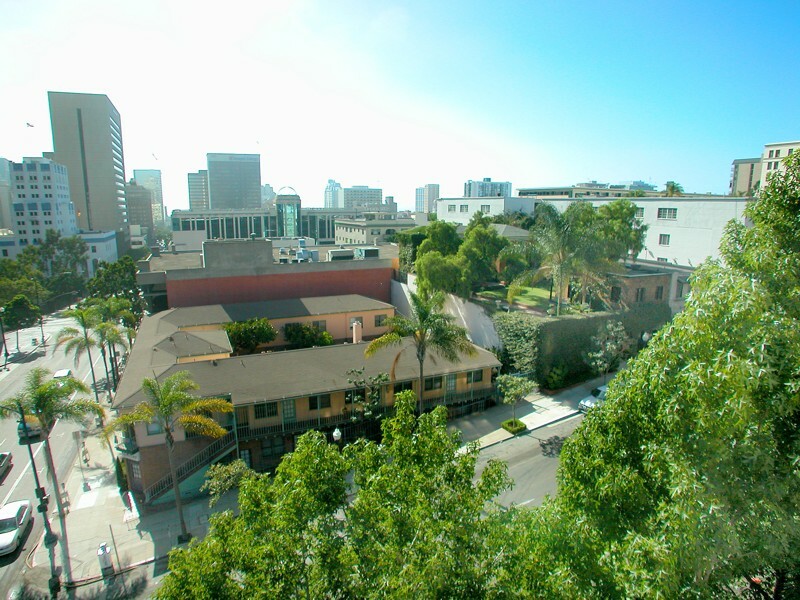 Located at 1333 Eight Avenue, Symphony Terrace is a 56-unit, 9-story condominium development located in the Cortez Hill neighborhood. 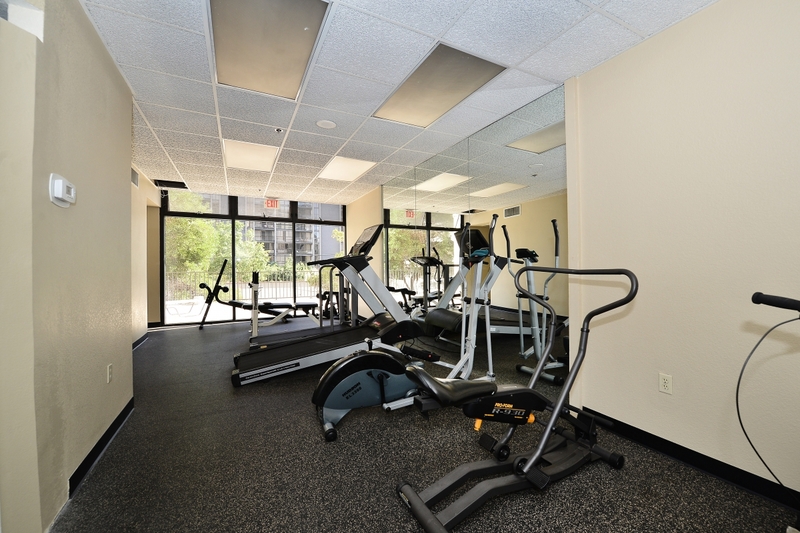 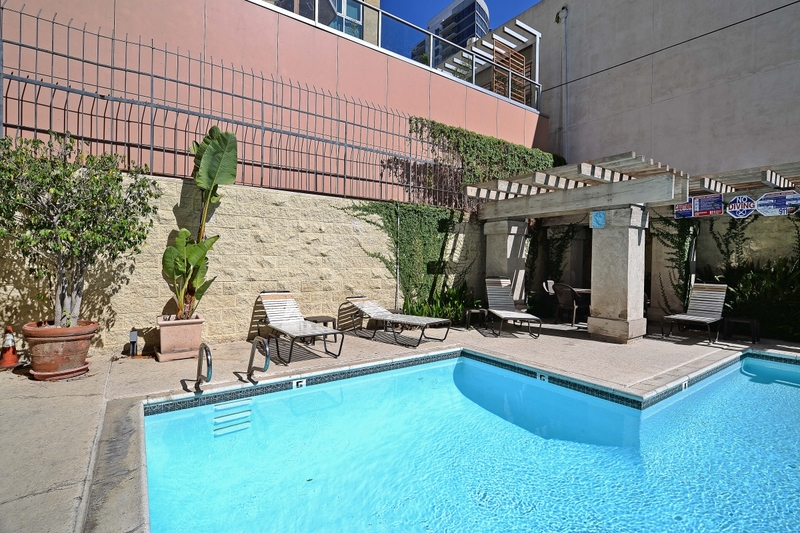 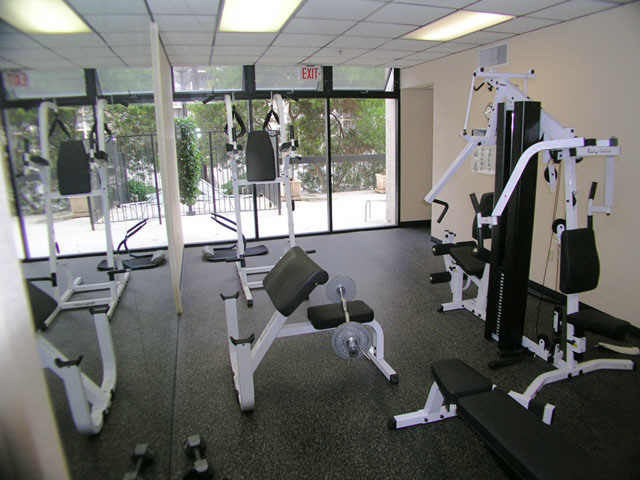 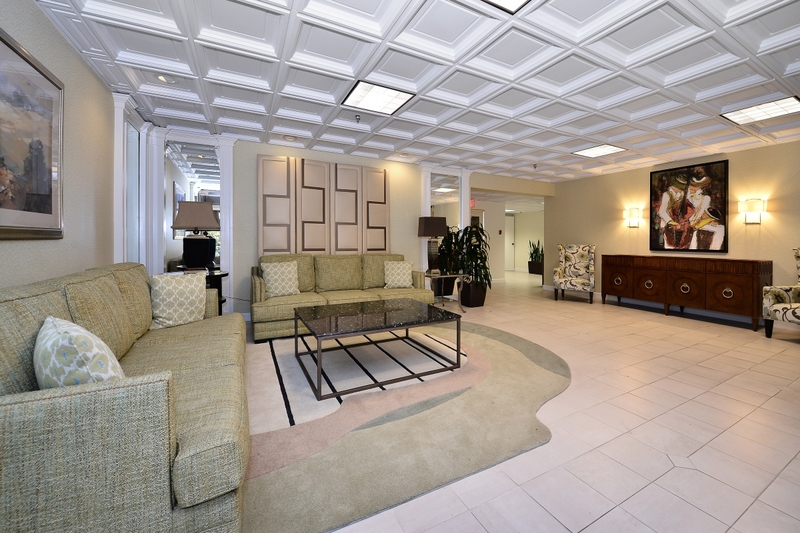 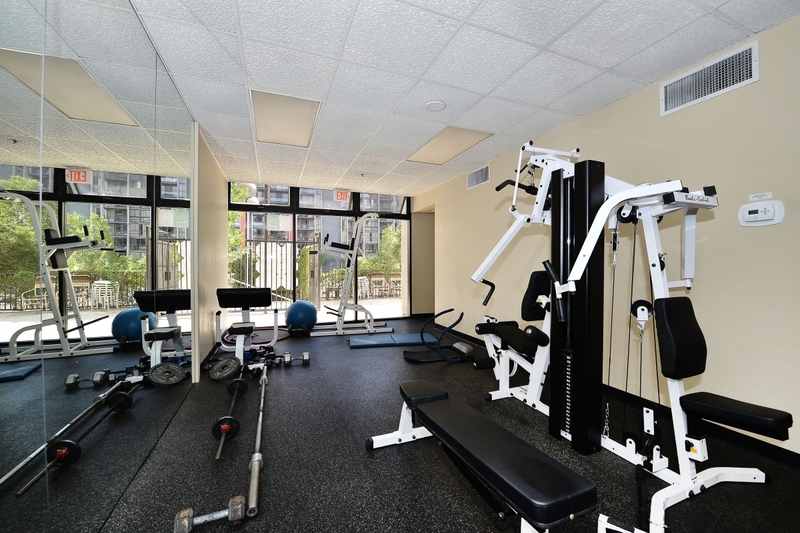 Amenities include a barbecue, an exercise room, pool, sauna, and hot tub. 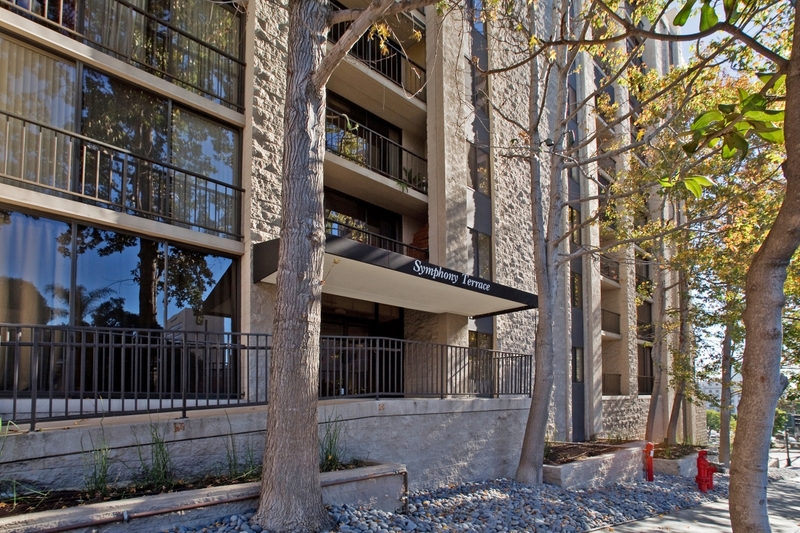 The one, two and three-bedroom residences at Symphony Terrace are available in a variety of sizes. 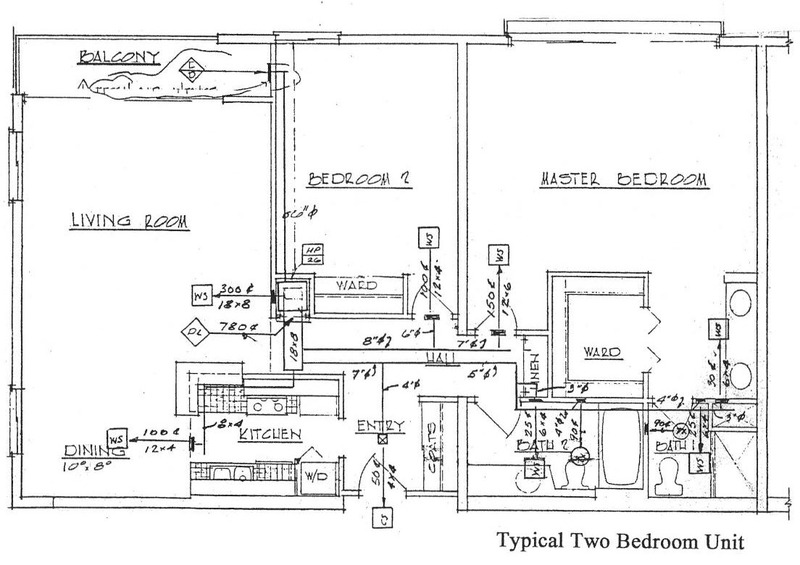 One-bedrooms have approximately 673 square feet, and two-bedrooms include approximately 1143 square feet. 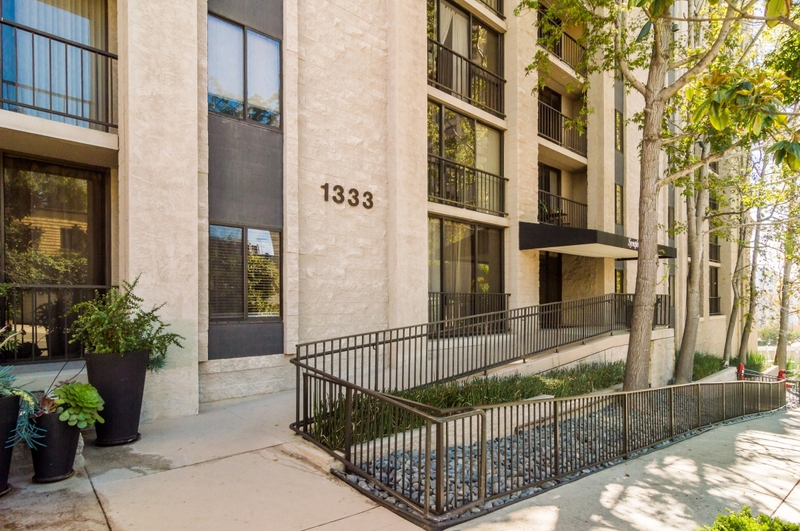 Three-bedrooms at Symphony Terrace span approximately 1384 square feet.